Massdrop has been offering us some sweet deals all year round. 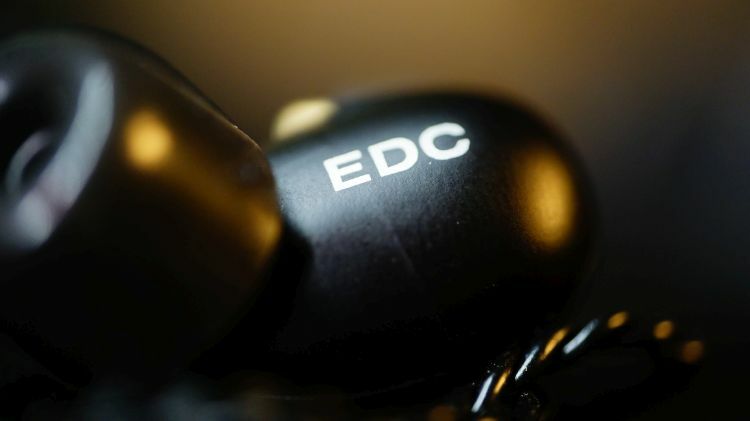 This time, I will be taking a gander at their collaboration with NuForce to produce the EDC (Every Day Carry) IEM. I can only hope that Massdrop continues to work closely with other companies to bring us nice deals in the future. 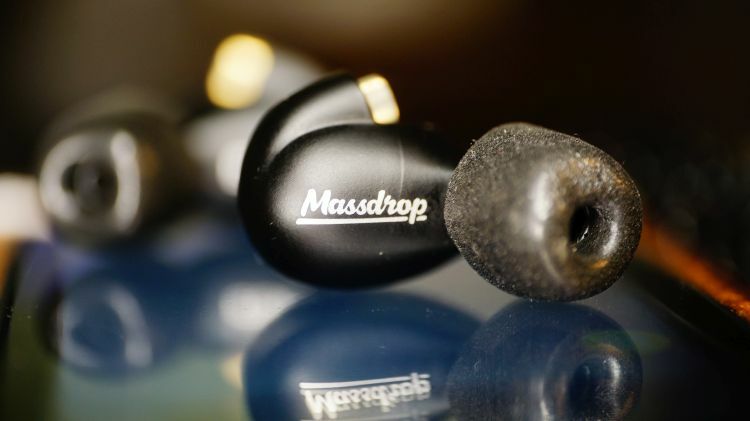 We need more options like this at a lower price, so count me in for any future and interesting partnerships between Massdrop and other companies. The Every Day Carry enclosures each house a 6mm Dynamic driver. In today’s market, that may seem basic. And at $59.99, I wasn’t sure they would be stacking up well the competition elsewhere for $50-100usd. A single Dynamic driver seems very basic these days, but it isn’t about the quantity of the drivers, of course, it is about the quality. They’ve included a nice zipper case, stock tips and two types of cables: a braided cable without a mic and also a cable with a mic. Good stuff for a sub $100 IEM. No complaints here. Ye’ Olde’ EDC performs fairly well for the price down yonder in the sub frequencies. There is certainly a bump and boost in the bass area, no doubt. On a totally flat EQ, I would consider them still noticeably bloomed. What I do like about this is that the purity factor is surprisingly good. Depth and response leave much to be desired, even at +6dB extra on the low end. I can elevate more bass via EQ and not get as much out of it as I would prefer. But, we are talking a $59.99 product here. I don’t expect it to do what much higher quality products can do. For what is there, it is just fine in terms of quality. The physical dynamic impact is, thankfully, not painful. 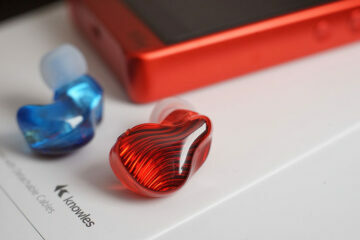 Usually, boosted on the low-end IEM’s of this price tier tend to hit hard. This EDC does not hit hard, or cause fatigue. An unexpected surprise. 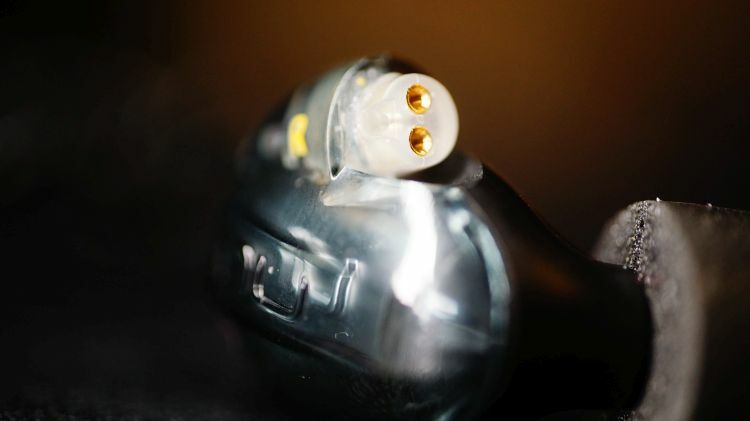 This IEM is mildly forward and that is a wonderful thing. Even with a moderate boost down below, the midrange and vocal experience seem relatively lively and engaging. This is something very well suited for the Amy Winehouse lover out there who rides a bus to work or school. Something those interested in strong vocal emphasis will love very much for this type of a low budget price. I know I do. Quality is also fairly impressive overall. But, what is bothering me is a lack of substance, that heft to the sound signature. I feel the bass region to be blending into the mids just a bit too much, especially when EQ’ed. In turn, the midrange suffers a substance lacking and one that needs to be more fleshed out to not be so overshadowed by the lower regions. It isn’t at all a severe problem and if you aren’t boosting, I think you won’t notice it too much. If you are a bass head though, as I am, you’ll be EQ’ing a bit for some extra oomph and also sacrifice the midrange substance factor. 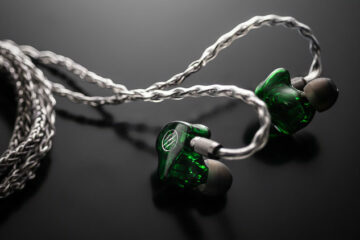 Surprisingly, I think the treble end of this IEM is the strongest factor it has to offer. I enjoy the mids and the bass for the most part, but I also the sparkled treble presence even more on this EDC. 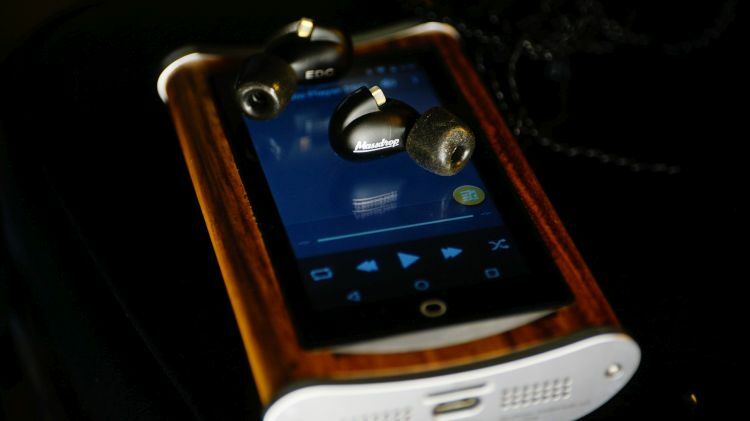 The IEM seems very musical up top and something geared for those out there who want to feel a musical appeal in tonality in their music, not a neutral or analytical one. Shine and substance up there are pretty decent for the sub $100 tier, so color me impressed. I am a sucker for sparkled treble anyway and thankfully, the top end is non-fatiguing as well. Amplification doesn’t seem to improve it too much, feeding it extra power doesn’t seem like something you need to worry about. Grab a nice middle tier DAP for on the go needs and enjoy. You don’t need an amp in the slightest. Well, if there is a weak link in the chain, this would be it. I’ve heard a few other sub $99 IEM’s that trump this EDC. So, if staging and imaging is your thing, this isn’t a good purchase for you. However, for those who just want an all around good sounding IEM, I would recommend this 100% for the holidays despite that. Soundstage is not strong here, but that is countered by the very good midrange presence and vocal experience that sounds lively and intimate. What that does for you is makes your ear focus on it and not care too much about the width or height factors in the void. For this price, I’d expect the staging properties to be near exactly what the are. Nothing special, but not lacking in the overall tier itself. Holiday shoppers, get on this quick. This is one of the better stepping stone and stocking stuffers to come along in the IEM world all year. Your college student, or frequent traveler, work commuter or health and exercise nutcase friends will really enjoy these. They are nicely priced and offer excellent midrange and treble for the price. So too, you shouldn’t worry too much about damaging them, they are not expensive and will get a great doorway, a proper first step for entry-level Audiophiles to muster up the courage to buy something much better. Gateways are what we need right now in this community. So I am happy to say these are among the best out there for the price and overall package. Two cables, a standard case, a good IEM at a good budget price. Can’t really ask for more there. Great job Massdrop and NuForce. Keep em’ coming! Agreed, Mate! 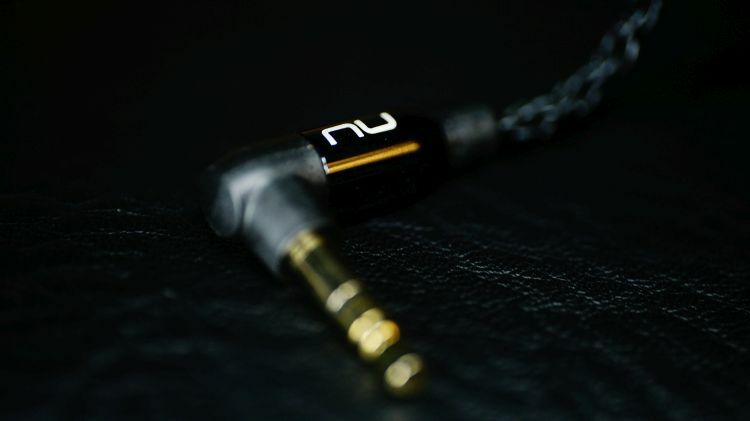 These are just good all around IEM’s and highly likely to be what I use very soon for travel needs.